Faulkner joins "The View" to discuss her new book "9 Rules of Engagement." 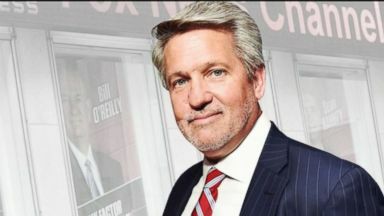 Former Fox News co-president Bill Shine will join the White House communications shop as deputy chief of staff for communications. 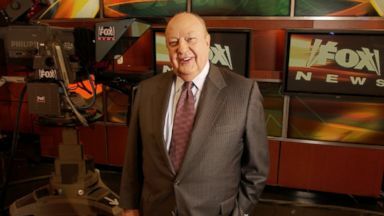 Roger Ailes, the former chairman of Fox News, is dead, according to Fox News.